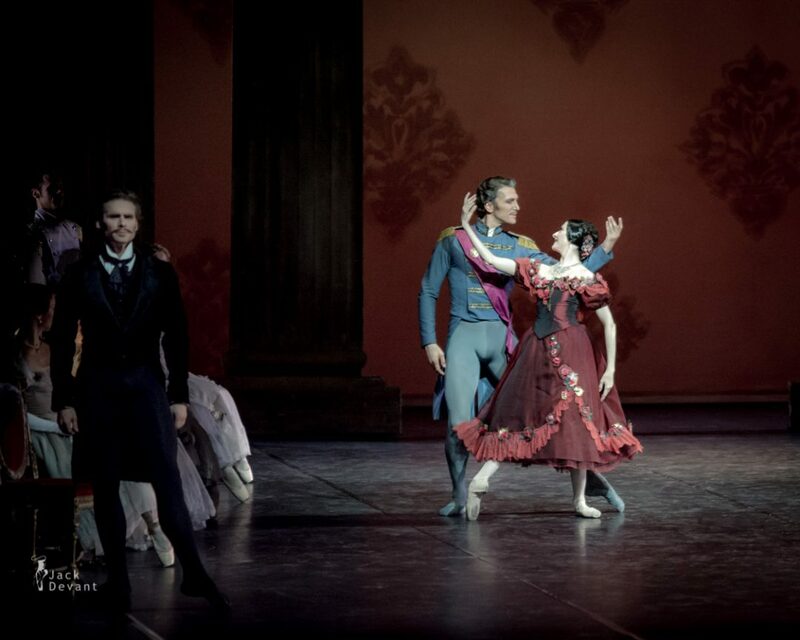 Onegin act III by Isabelle Ciaravola as Tatyana, Kenneth Greve as Onegin, Nicholas Ziegler as Gremin and Sergey Popov as Lensky. 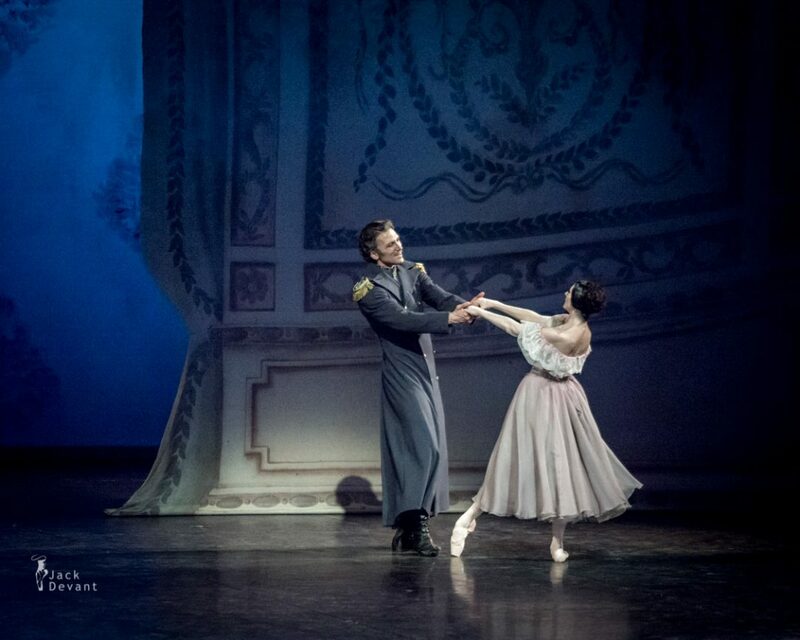 Choreography by John Cranko, music by Pyotr Tchaikovsky, arrangement Kurt-Heinz Stolze. 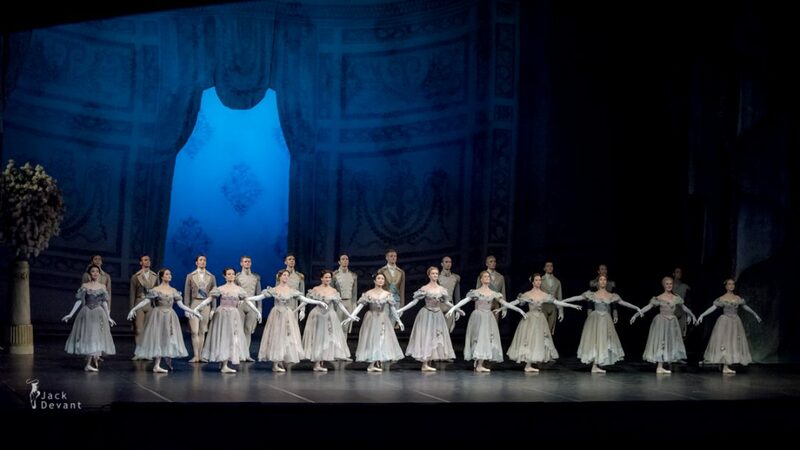 Kenneth and Friends Gala 2014 at Finnish National Opera. Shot on 24.05.2014. Isabelle Ciaravola was an étoile Paris Opera Ballet. She was born 1972 in Corsica. 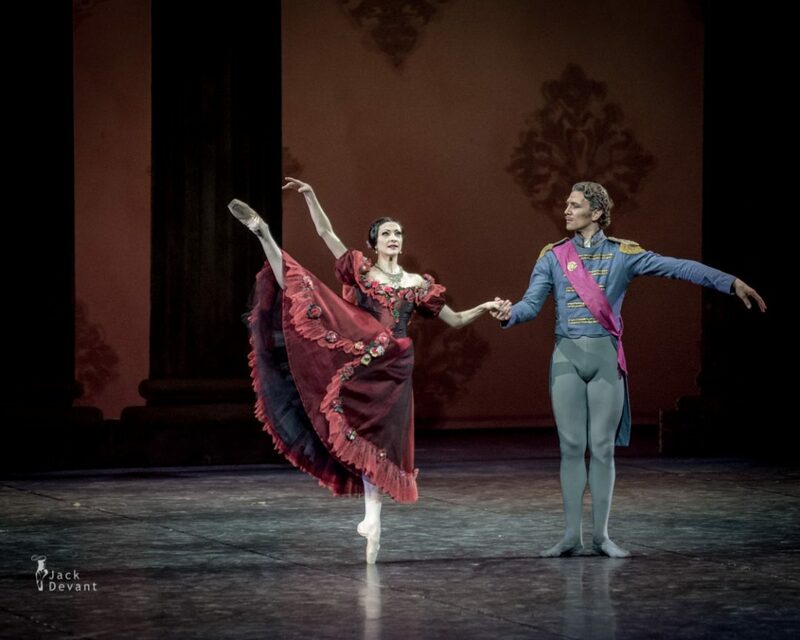 From 1990, she danced with the Paris Opera Ballet where she rose to the top rank of étoile in 2009. 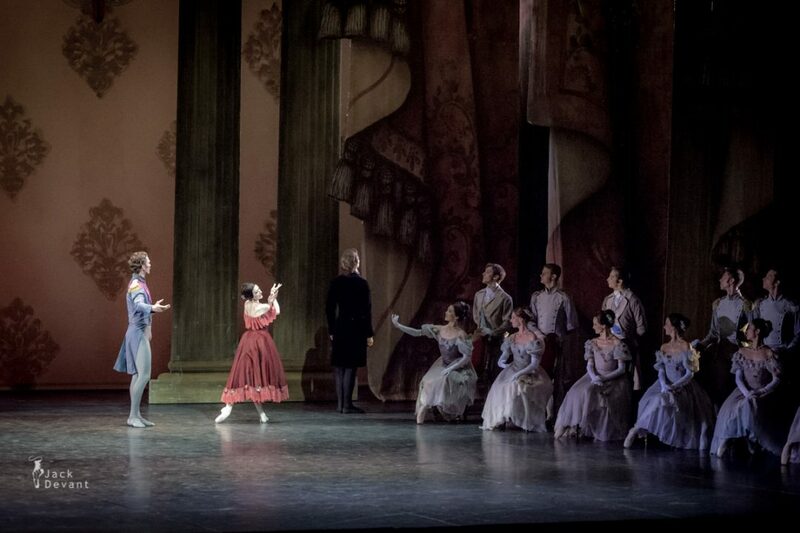 Born in Ajaccio, she began ballet classes as a child in her native Corsica before she was identified at the age of 13 as having exceptional promise while on a course in continental France. As a result, she studied under Christiane Vaussard at the Conservatoire de Paris, winning the First Prize in 1988 when she was just 16. 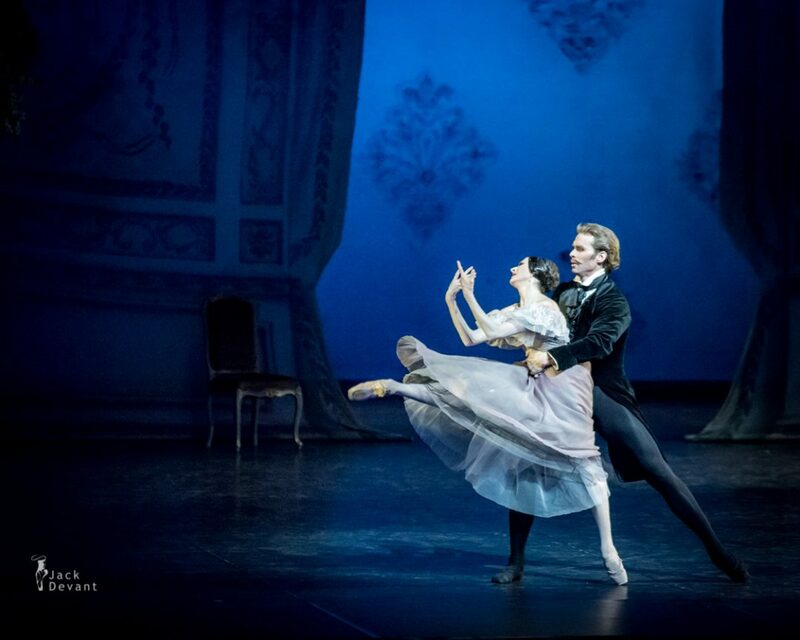 She joined the Paris Opera Ballet School where she graduated two years later. 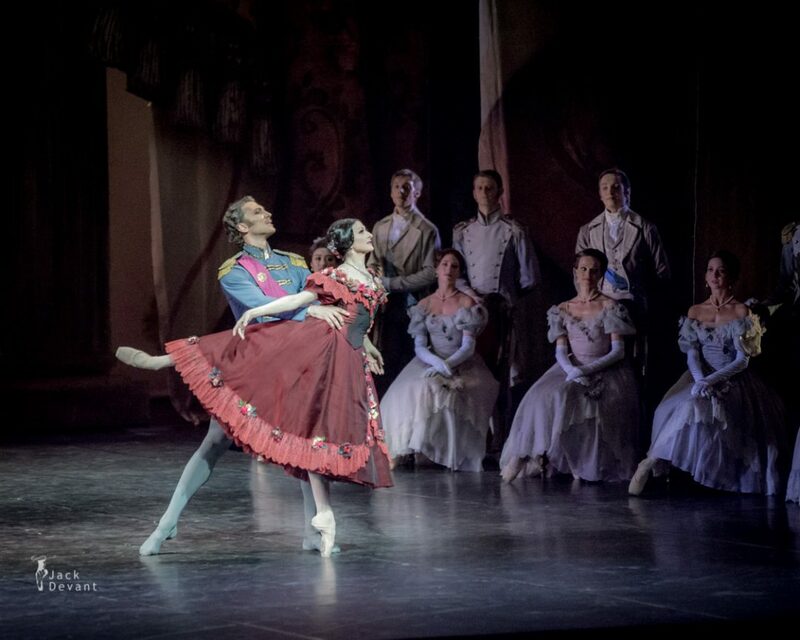 Ciaravola became a member of the Paris Opera Ballet in 1990. It was quite some time before her talents were fully recognized. Only in 2003 did she become a première danceuse which allowed her to dance as a leading soloist, with opportunities for deciding which works she wanted to pursue. Ciaravola had ankle surgery in 2010. 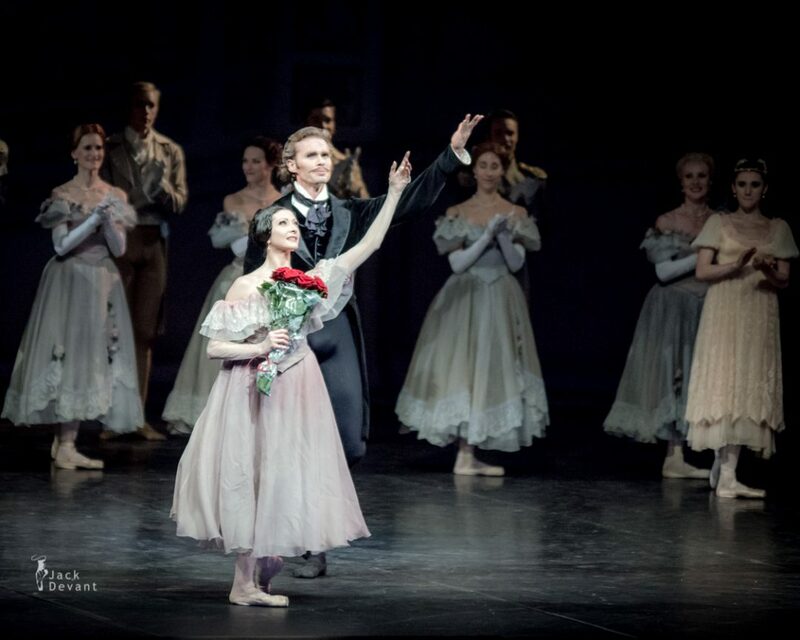 After being a member of the Paris ballet for 24 years, she retired from the stage in February 2014 receiving a thirty-minute standing ovation. Since retiring from the stage in February 2014, she has devoted most of her time to teaching. 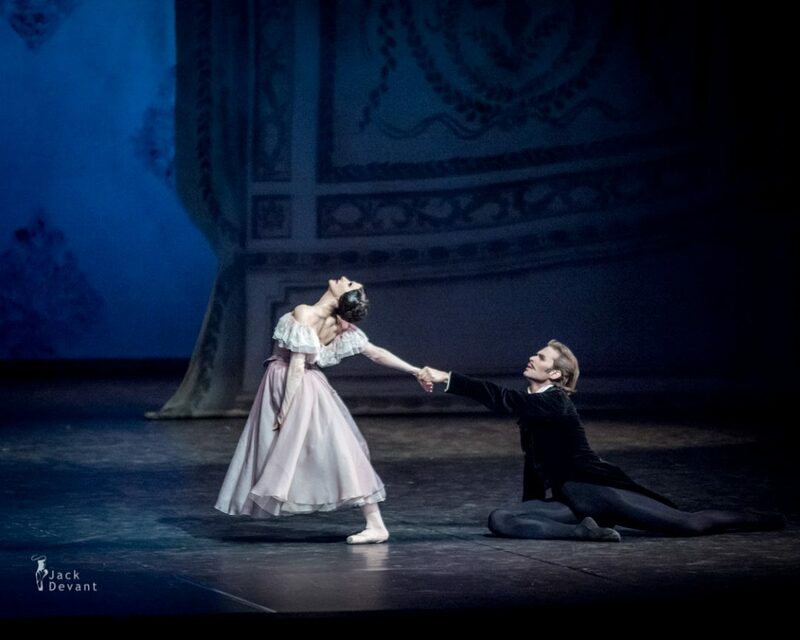 Nicholas Ziegler is currently Étoile at the Finnish National Ballet. He is trained at Hochschule für Musik und Theater, Hannover 1988-94, Hochschule für Musik und Theater, München 1994-97, under Franz Ziegler and Heinz Manniegel, among others. 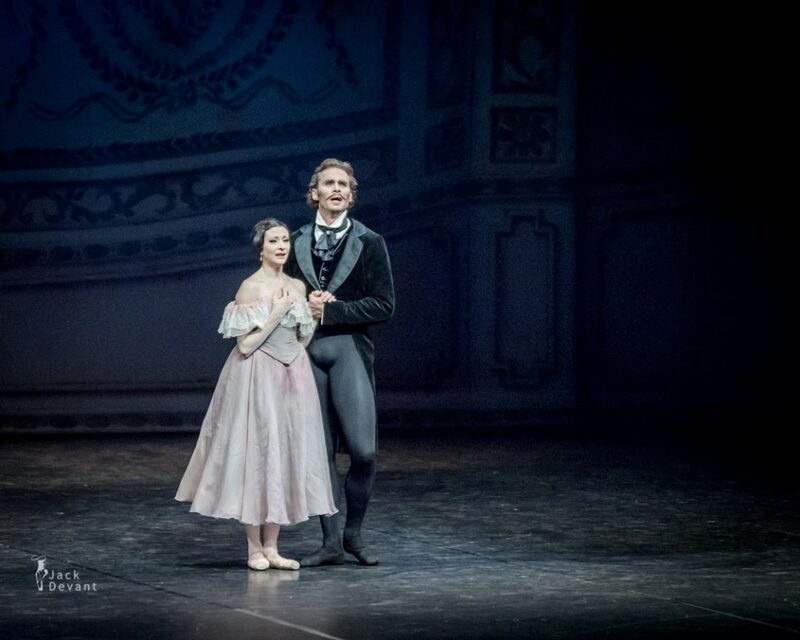 he started dancing career in Dresden Ballet 1997-2001 and joined Finnish National Ballet 2001-, Étoile since 2009.
at Vaganova Academy of Russian Ballet, St. Petersburg -2000. 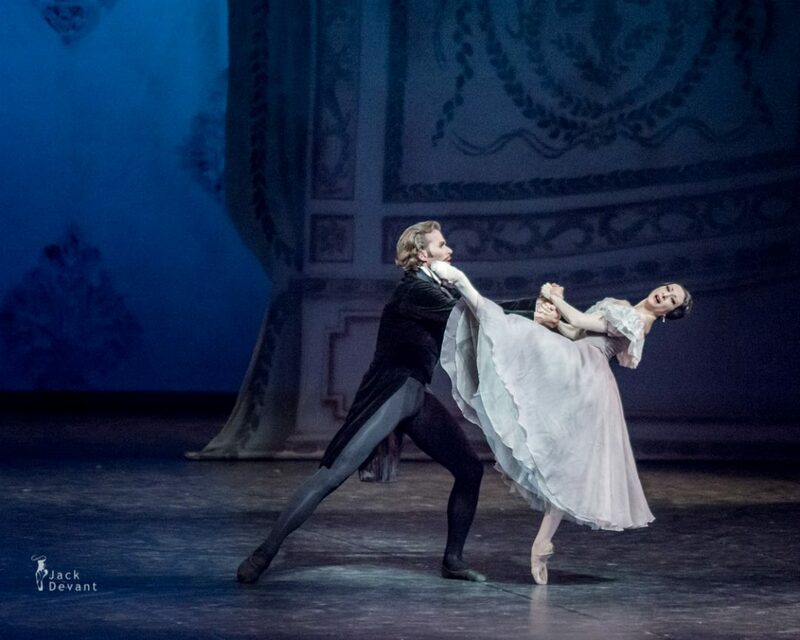 Danced with Ballet of the Mariinsky Theatre, St. Petersburg 2000-2009; Polish National Ballet as principal dancer 2009-2013 and Finnish National Ballet, principal dancer since 2013.